Design through construction, installation, and maintenance of category-5 cabling infrastructure in commercial and multi-dwelling residential buildings. We install cable infrastructure for data and voice. We also implement data-voice integration. It allows enterprises to use end user ports for either data or voice. 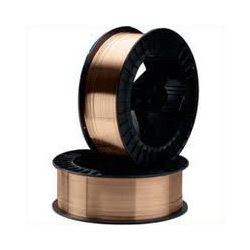 Design, Installation, Termination, Testing and Maintenance of Indoors or Outdoors Copper Cable. Our company is widely appreciated for providing Copper Cabling Service to the clients. Our professionals make use of latest machines and technology to render this service. 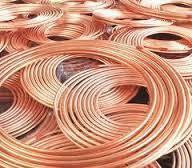 We have set many quality standards that are followed at every step while executing Copper Cabling Service. This service is rendered as per clients need. Design through construction, installation, and maintenance of category-5 (cat-5, cat-6, cat-6a) cabling infrastructure in commercial and multi-dwelling residential buildings.